The Texas Tech University School of Law Library (“Law Library”) is the largest legal information center in the area, covering western Texas, eastern New Mexico, and southern Oklahoma. 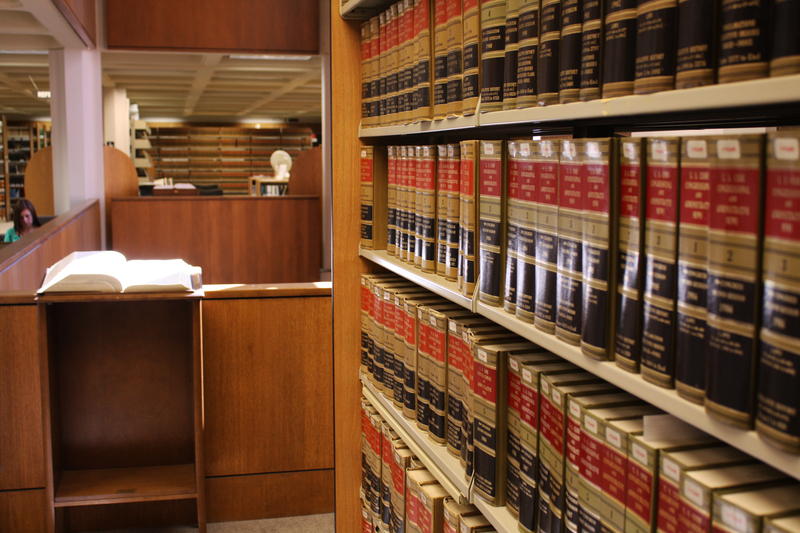 The Law Library and its faculty and staff serve and support the educational, instructional, and research needs of the School of Law. The Law Library’s website offers information about library hours, staff, services, programs, and access to electronic databases.